Flies are small flying insects known for being a massive nuisance, especially during these humid summer days. One can be a problem alone but the unfortunate truth is they often converge in groups. It is one thing for them to annoy you at your home but they can do even more damage when they have infested your business’s facilities. They won’t cause any structural harm but the damage to your reputation is hard to turn around. 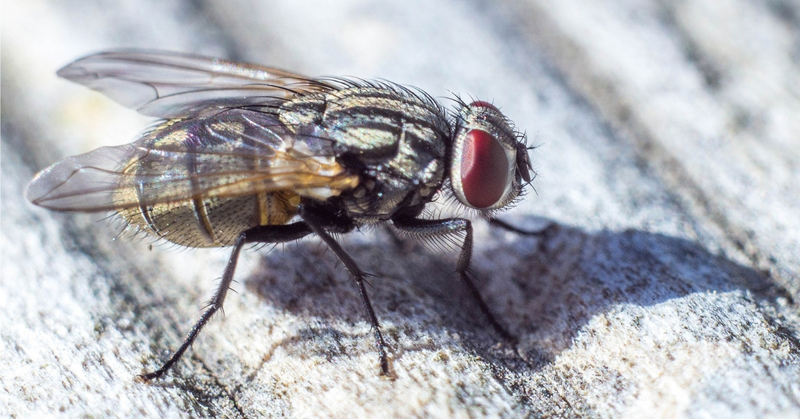 Customers and clients seeing flies on your premises gives off a bad impression and will often instill the thought that your location is unclean. This is even worse in the food and hospitality industries as flies have the ability to turn people away forever. This is why it is vital that you control flies in your workplace before they even arrive. In a recent article we spoke about natural remedies to get rid of flies in a household environment. While these tips can be useful for businesses too, you will often find that you can’t prevent these pesky pest all your own. 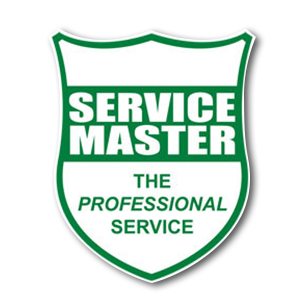 This is why Service Master is here, to provide a quick and efficient solution to all your pest control issues. The most effective fly control solution. Our recommendation for fly control is to install Insect Light Trap units. These robust yet attractive units use UV (ultra violet) light to attract the flies that will be trapped by the stick boards. The boards are removable and should be cleaned once a month. Another option for smaller areas indoors is to use Automatic Aerosol dispensers. Residual insecticidal sprays are also available but have limited efficacy against flying insects. They can be used for a short term knockdown, especially if staff need to see “something being done” about the fly problem. To take the first step towards a completely fly free business, contact us today and lets discuss your every need.